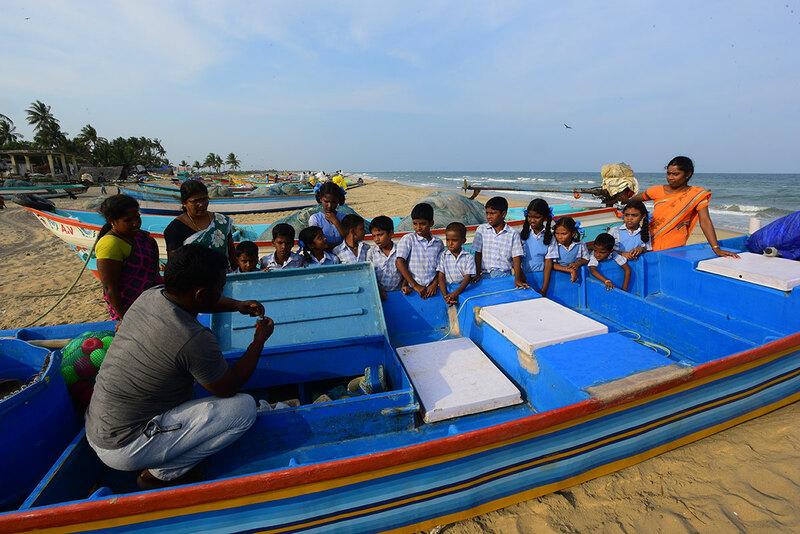 “A breathtaking surroundings, a beautiful school, alert and focused children, passionate teachers. 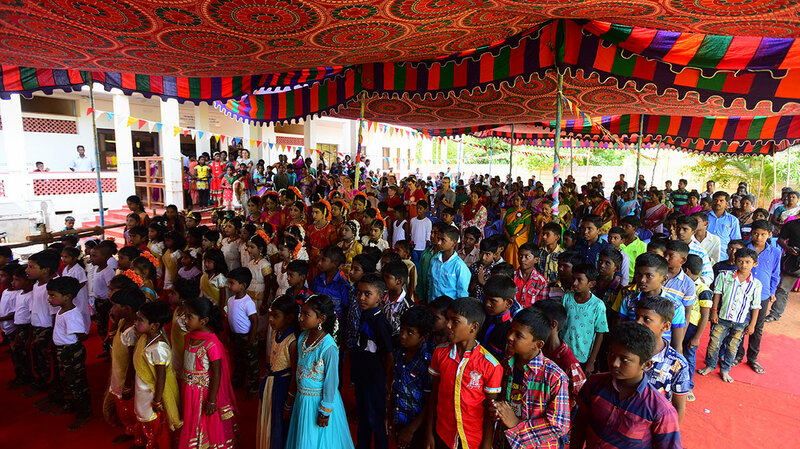 These are the elements that make Vellai Thamarai a very special school…….I come back from this trip transformed, because I have learned from children and teachers, simplicity and especially joy of living , resisting to all hardships. Thank you for having opened my eyes and my heart “. 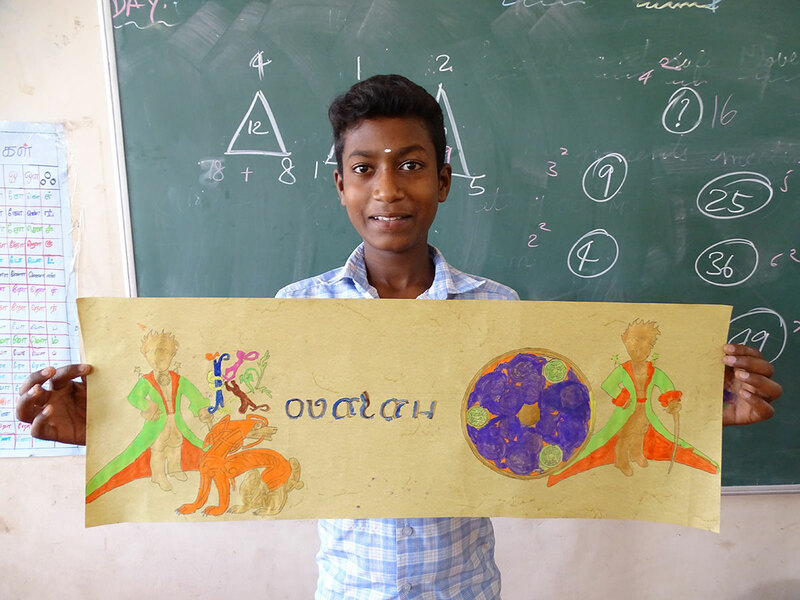 “It is this month at the School that made me discover the most Indian culture and population. 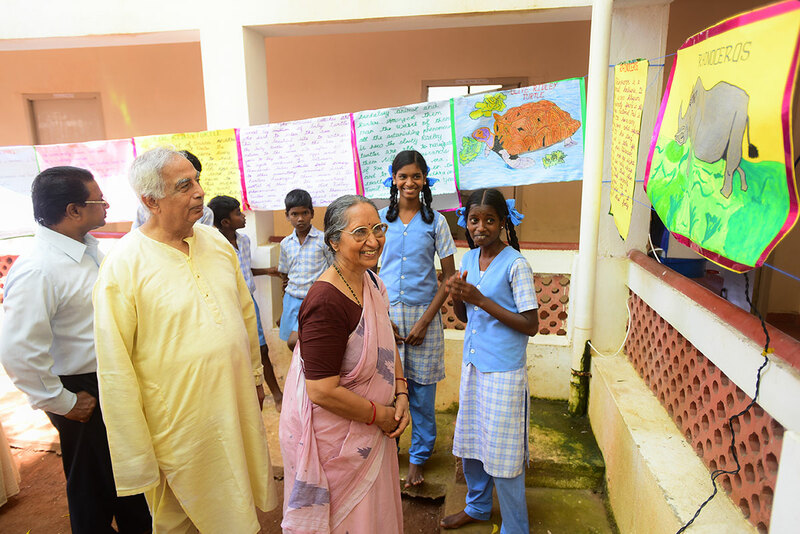 I must tell you about meeting the children: I was amazed to see how happy children seemed to be at school. 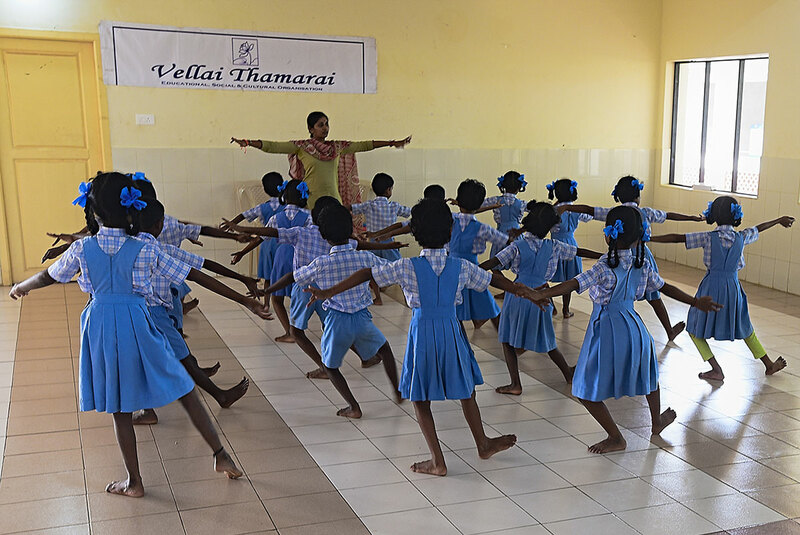 Before long we renamed Vellai Thamarai School ‘School of Happiness’…….We were very well welcomed from the start, we felt at ease, well integrated into the circle of teachers, and not perceived as just simple foreigners. 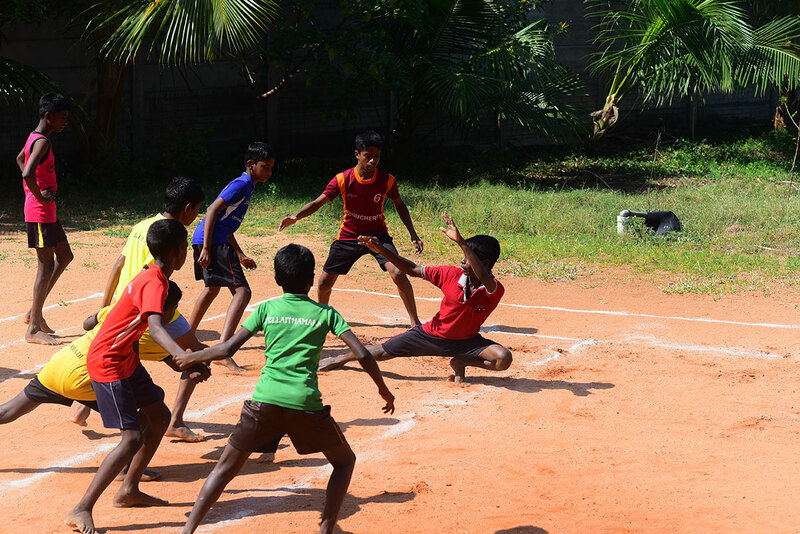 All seemed very grateful of our investment in children”. “I saw happy children. 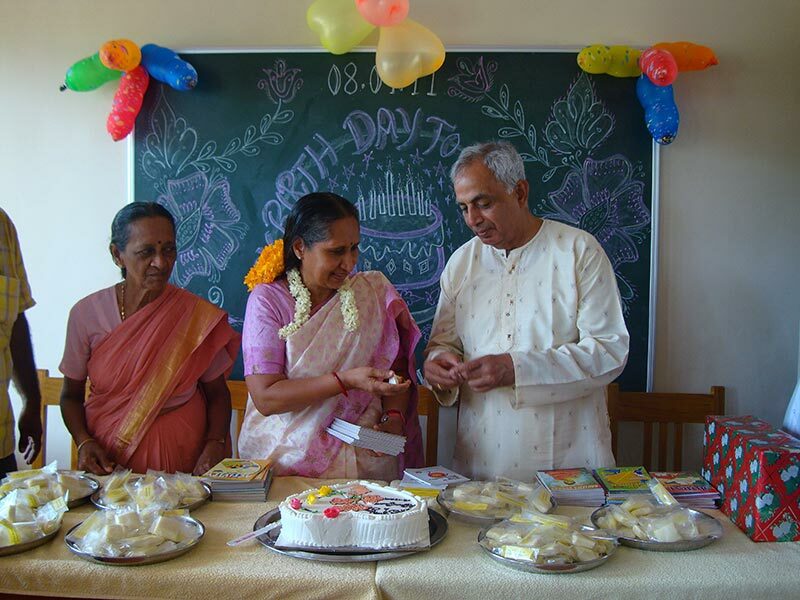 I saw welcoming, smiling, gentle and respected teachers. I saw happy instructors…….I am happy to imagine other volunteers will take over. I say a big thank-you for giving me the opportunity to lay my eyes, my attention and my heart on this world”. “Very quickly we get attached to our little students, although we misspelled their names (often forgetting the twelve last syllables…). A friendship develops and strengthens with teachers; we participate to the strong team spirit that binds them. 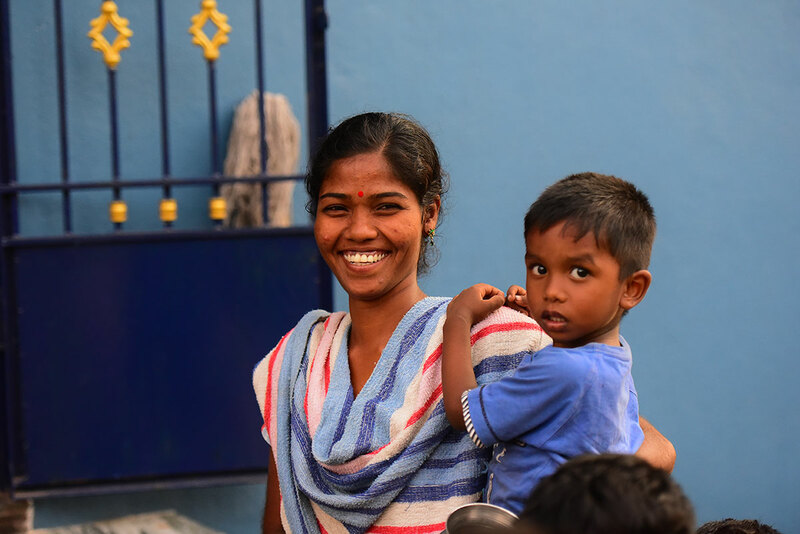 They help us to ensure the understanding of all children…We hope having brought as much as we received, because we have grown up considerably at Vellai Thamarai “! 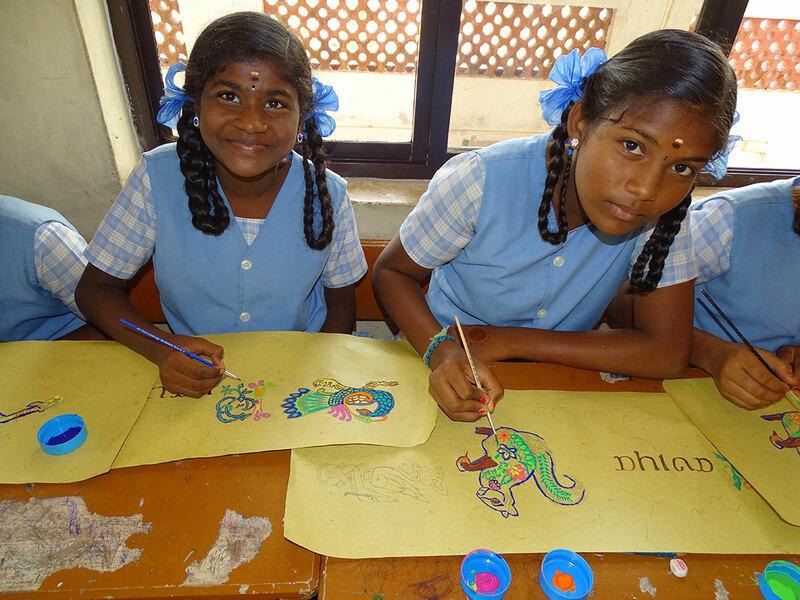 “Teachers at Vellai Thamarai work hard, give their full time to children. They never left me aside; I always participated in their activities or just joined them for lunch……..As to my advice for future volunteers, it is truly creativity! 40 minutes of intensive course should not be given, as in our schools; one should allow his imagination roam free, and children love it. 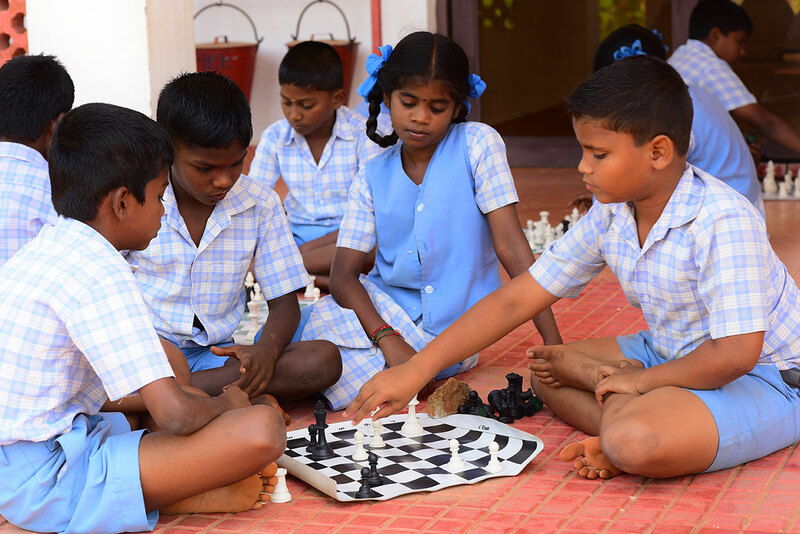 They like learning while playing! What I recommend and what I did is to teach them a lesson, then to put it in practice by a game…….. Has this experience enriched me? For me it is much more than that, it has changed many things in my small life! I have learned so much about myself, about matters I had forgotten on a daily basis”. “I have never received so much love and happiness than when I was with the children: by teaching French, by playing, by eating with them, by sharing their daily life”. 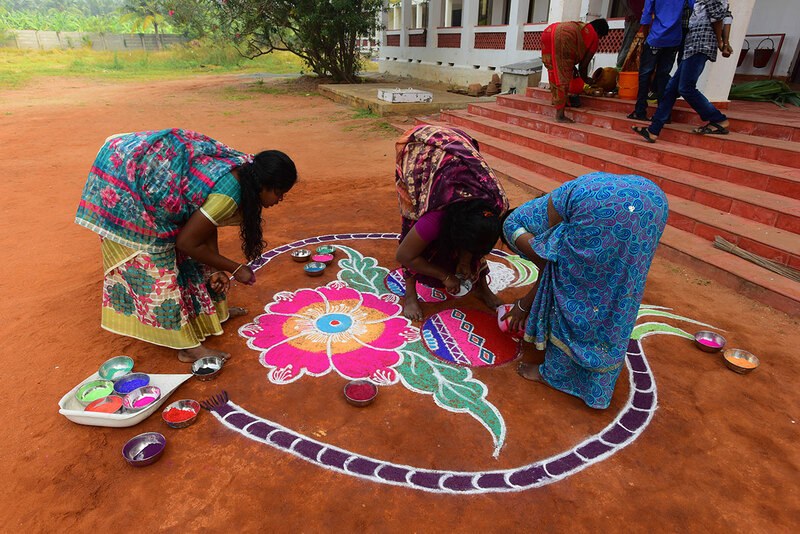 “My husband and I spent 5 weeks at Vellai Thamarai as volunteers ,an incredibly rich experience…When you arrive at the School, you do feel a strong energy, a beautiful harmony and you quickly notice that everyone is very much involved in their task. You do feel immediately at ease…The experience, although tiring, was fascinating and we hope to be able to renew it for a longer period next time”.